Today the workforce is tougher than ever. It is difficult to find a good job due to the lack of positions available and the credentials necessary to get the interviews. It is no longer enough to graduate at the top of your class. You need to stand out as a stellar candidate. It’s rare if you get to see anyone today during the application process. You use to be able to drop off your application or resume to the person hiring and slip in a quick sales pitch on yourself. Today everything is done electronically, and plain, unqualified applicants are discarded quickly. The importance of teaching kids respect is greater than ever. If you do get the chance to meet with someone in person, it is so important that you are prepared and polished. A person decides whether he likes, trusts, and finds you credible within the first seven seconds of meeting you. That is fast! Teach your children to present themselves in a way that will make them likable, quickly. Teach them the importance of being polite and making eye contact when they speak to someone. How to properly shake someone’s hand when being introduced for the first time and in future meetings. Teach them to wait their turn to speak and not interrupt. Teach them to listen. Teach them how to express themselves in a polite and sensitive manner. Teach them to respect the chain of command. Teach them to be early. Early is the new “on time” in business. Take the time to teach them how to be likable. If a prospective employer likes them, he or she will help them and give them a chance. If he or she doesn’t, they won’t. It’s very simple. Many young people are unprepared and confused with the corporate world today. We raise them thinking that things are fair and everyone should be equal, and that is not the way it is in the real world. They have been brought up to think that everyone who plays a sport gets a trophy and is a winner. That’s not how it works in the real world. They are taught that everyone gets a turn. In the real-world everyone doesn’t get a turn to be a manager or a president of a company. We need to do a better job of preparing them for what is expected. If our children forget their homework or lunch we take it to the school but a manager doesn’t let you run home before a meeting when you have forgotten something. We teach them that everything they need to know can be found on the computer. You can’t gain personal skills on the computer. We give them cell phones and watch them text everyone with symbols and abbreviations. In the real-world, we speak in full sentences. In the real-world, we stay at work until the job is finished, not until we get bored and feel like doing something else. In the business world, we dress appropriately, not comfortably. In the real-world things are tough and getting tougher. Things are not fair. You have to answer to someone who doesn’t look at everyone as a winner. In the real world, one needs to understand how to respect and play by the rules and the rules are not always fair. 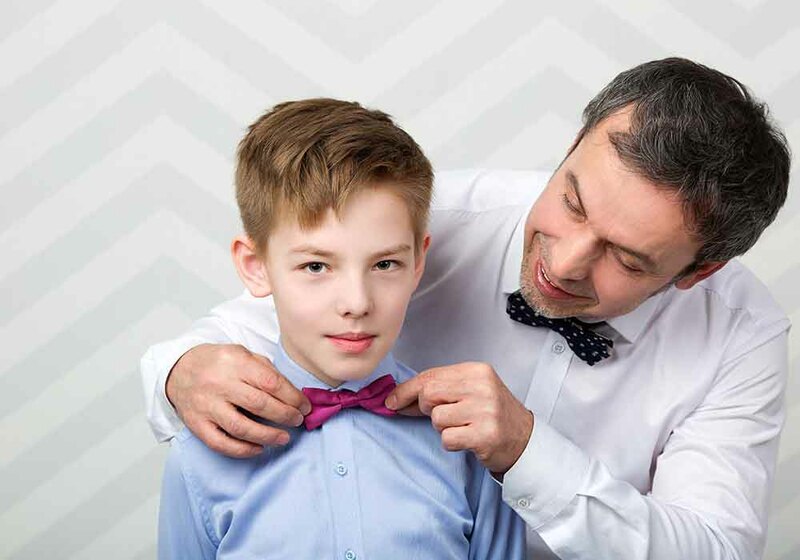 Teach your children how to exist in the real world, so the transition will not be so difficult and people will recommend them and help them because they are likable. ← Think Before You Speak !